In the modern day and age, online transactions are made through many currencies, be it different physical currencies of the many countries or on the other hand, digital currencies. Since its creation in 1998, PayPal has been set as the world’s most popular and widely used digital currency for completing online payments. As one of the leading worldwide VPS service and dedicated server providers, 1Gbits has launched its payment service based on PayPal. You can now enjoy the benefits of our VPS with PayPal payments. These servers are equipped with the latest & most powerful Intel and Supermicro hardware, located in the world’s most reputable datacenters. You can also buy RDP with PayPal. What service you need? Here you can see our most popular services including Dedicated servers, VPS and RDP services and an easy and fast shortcut to order your desired service. You can buy 1Gbits’ Windows VPS with PayPal, giving you full administrator access over your virtual private server. PayPal Linux VPS services are deployed on VMware ESXi, allowing for truly dedicated resources and security. Buy RDP online with PayPal, and get your service set up and running in less than fifteen minutes of payment confirmation. Founded in 1998, PayPal is an American online payment company operating online payment systems. PayPal developed so rapidly that eBay began to use it as a primary payment system back in 2002. This trend of secure Internet payment system was later followed by many other companies. 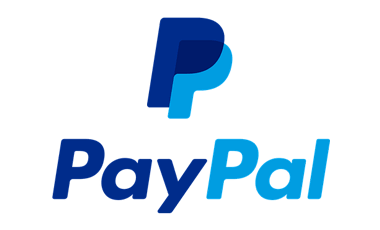 Today, PayPal is the largest online payment company supporting a variety of credible currencies from different countries, therefore you can buy VPS server from 1Gbits via PayPal. We have facilitated the pay-per-order system for VPS service through PayPal so that our clients can easily and effortlessly complete payments. 1Gbits expert support team for all VPS services is reachable through ticketing, voice call, Skype and online chat at any time of the day. All VPS clients have the ability to upgrade their allocated resources. Simply submit a ticket request with the desired specs and enjoy the extra power. Our VPS servers are based on the industry’s leading VMware ESXi, allowing for access to truly dedicated resources. 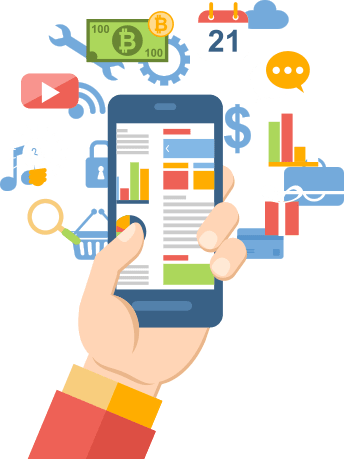 We always prioritize customer satisfaction, so in order to provide the best possible services, 1Gbits offers a multitude of great features along with our services. Relying on the latest and most powerful Intel and Supermicro hardware, we will guarantee you a 99.9% uptime. 24/7 support for all our clients through ticketing, online chat and voice call. You will be provided with administrator access for Windows operating systems and root access for Linux distributions. You can choose from more than 20 different locations in the world's most reliable datacenters for all VPS and dedicated servers. Affordable and cost-effective prices are offered for all services along with different payment systems.